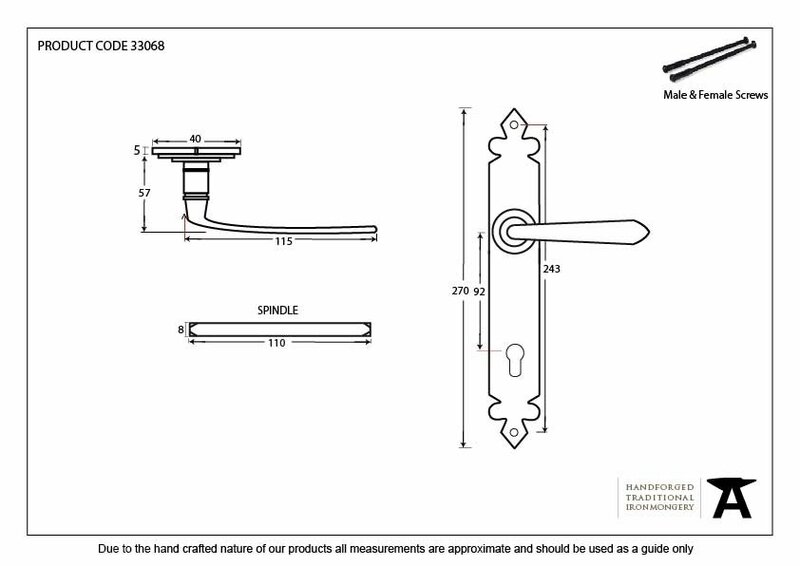 The Cromwell range of handles have a 'Tudor' style backplate and come with a slightly flattened, triangular shaped handle attached via a stylish boss design to give it both functionality and elegance. 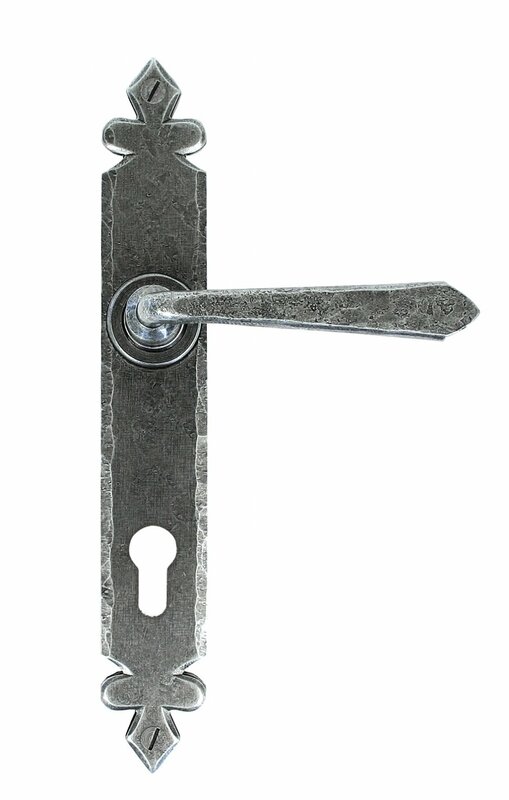 This Espagnolette version compliments the range and is designed to be used with multi point locks, including narrow backset 3 point locking systems. The handle allows for upward (locking) movement. 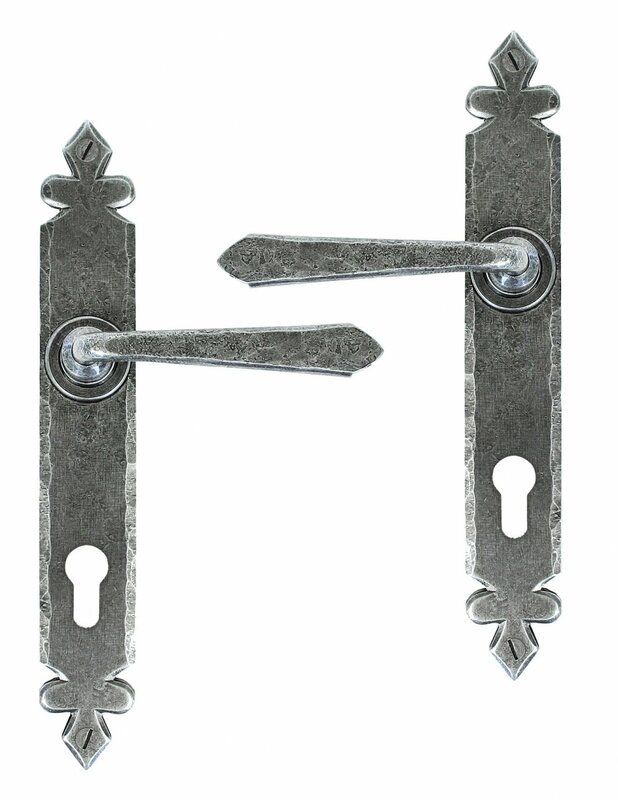 Sold as a set and come complete with matching bolt through fixings.